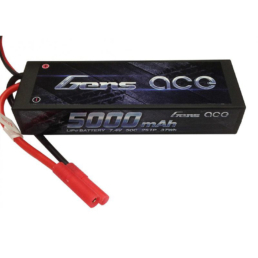 Gens ace 5000mAh 14.8V 50C 4S1P HardCase Lipo Battery is the perfect choice for 1/8 & 1/10 RC cars, trucks, boats, helicopters, and quads. 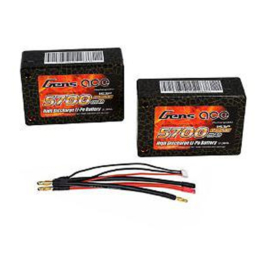 These packs are perfect for your E Maxx, Savage Flux, or 1/8 Truggy and Buggy. 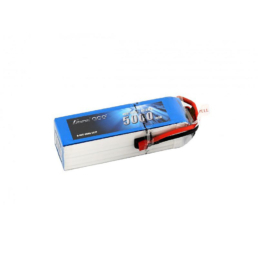 All racers know, the most important factor for your batteries is stable voltage under load. 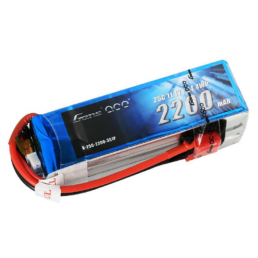 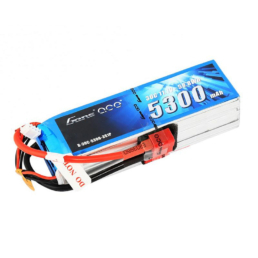 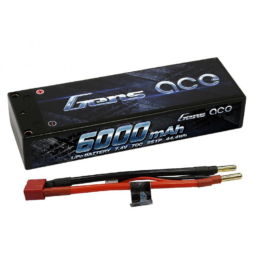 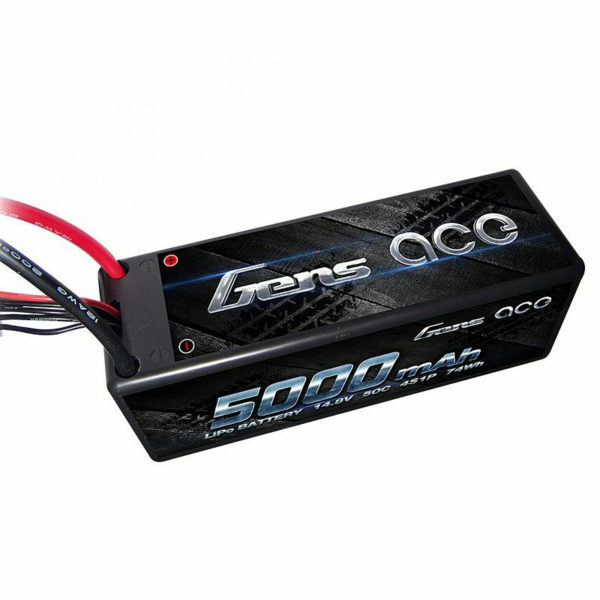 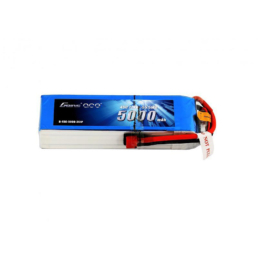 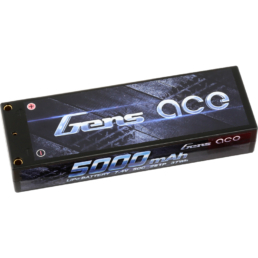 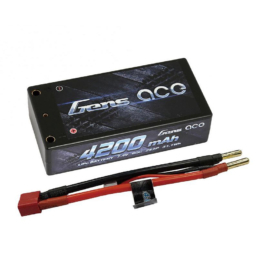 These Gens ace 5000mAh 14.8V 50C 4S1P Lipo Battery packs are meant to power your RC Car, Truck, Boat, Helicopter or quad for peak performance. 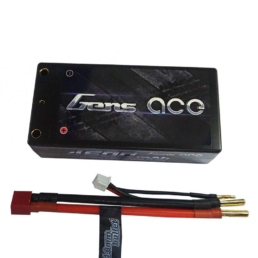 Each pack is equipped with Deans/ T connectors and JST-XH style balance connectors. 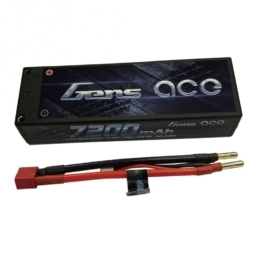 Equipped with industry-standard Deans/T plug, compatible with all LiPo balance chargers.